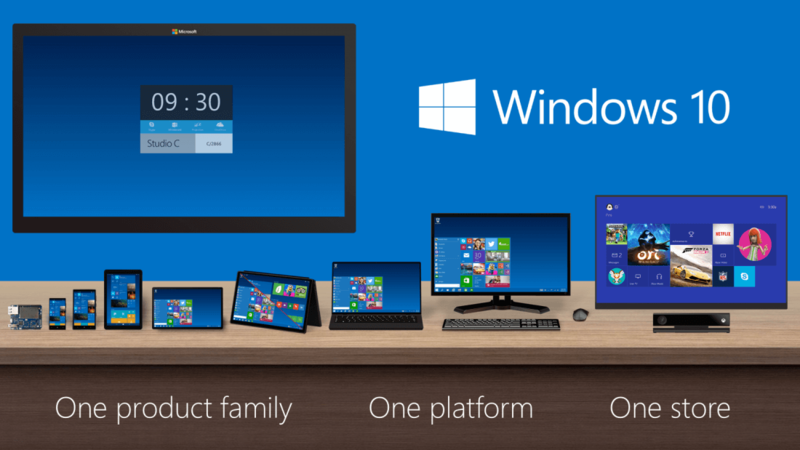 Microsoft has unveiled yet another new version of Windows 10. Rumors of its existence have been floating around for a few months, but the company has finally lifted the lid off Windows 10 Pro for Workstations. Windows 10 Pro for Workstations runs ReFS (Resilient File System), which is designed to protect against data corruption and is optimized for handling huge amounts of information. There’s also support for non-volatile memory modules, giving users the fastest read/write speeds possible. Thanks to a feature called SMB direct, which supports the use of network adapters that have Remote Direct Memory Access (RDMA) capability, users will find this version of Windows offers much faster file sharing times. These adaptors operate at full speed with low latency and use little CPU power, allowing increased throughput for large amounts of data across high-speed networks. Windows 10 Pro for Workstations has a focus on high-end hardware, which means support for server grade Intel Xeon or AMD Opteron processors. Unlike the current Windows 10 Pro, which only supports up to two physical CPUs and 2TB of RAM, this newest version can handle up to four physical CPUs and up to 6TB of memory. The newest edition of Windows will launch alongside the Fall Creators Update later this year. Once it arrives, it will take the total number of Windows 10 versions to twelve: Home, Pro, Enterprise, Education, Pro Education, Enterprise LTSB, Mobile Enterprise, Mobile, IoT, S, Team, and Pro for Workstations.